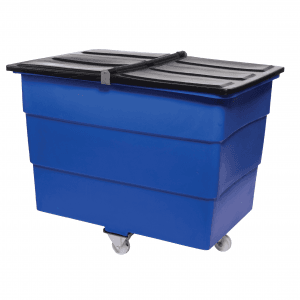 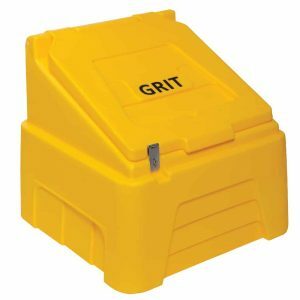 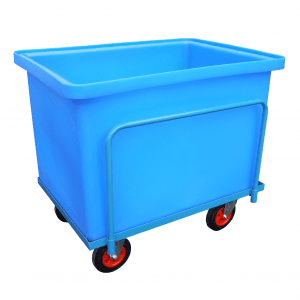 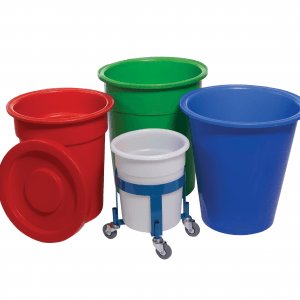 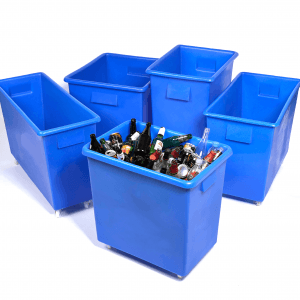 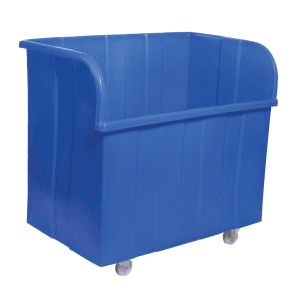 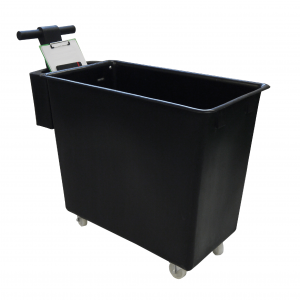 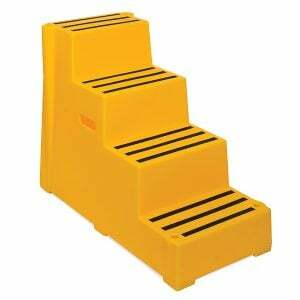 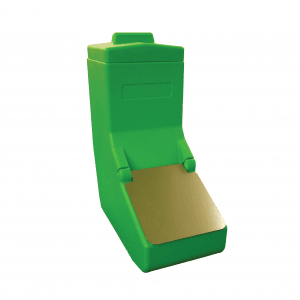 Excelsior is a leading UK manufacturer of materials handling products, offering a comprehensive range of plastic rotational moulded products including grit bins, bottle bins, safety steps, trucks, tanks and other bins of all sizes. 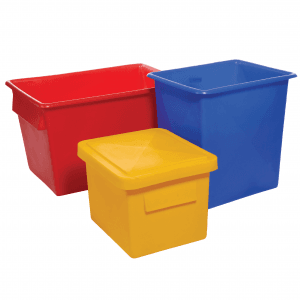 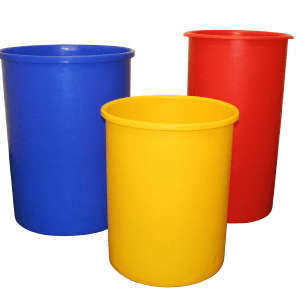 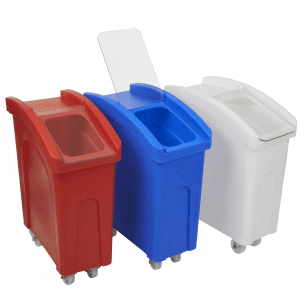 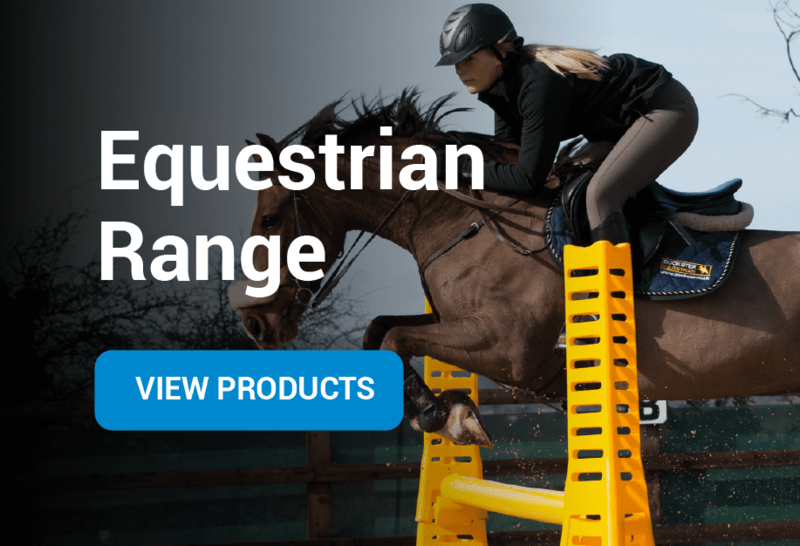 All our products are manufactured from UV stabilised food grade medium density polyethylene which means they’re suitable for everything from outdoor grit salt bins to colour coded bins for the food industry. 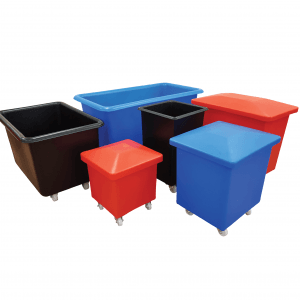 Aside from the fantastic choice of 11 standard colours of plastic, we also offer recycled black polymer which, although not food grade, is a cost effective option if a food grade product is not required. 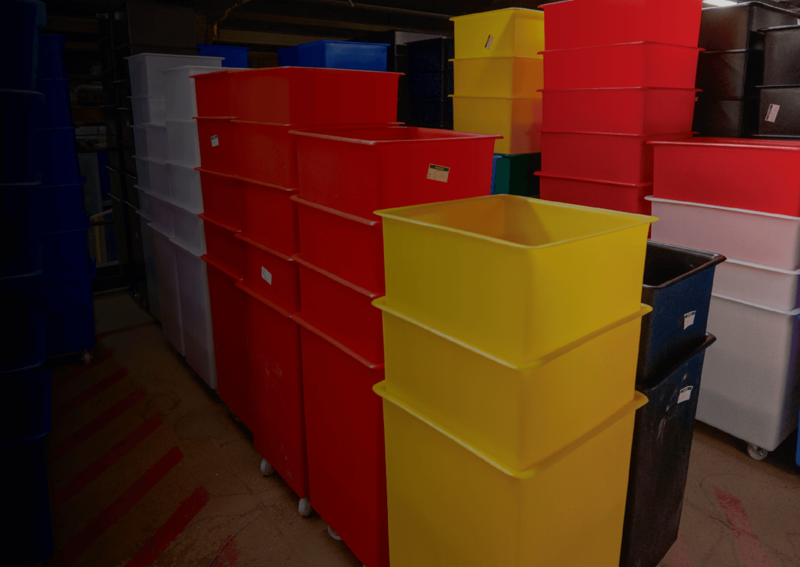 Since the mid-1970’s we’ve supplied our plastic products through a network of industrial mail order catalogues and re-sellers throughout the UK and across Europe including the Manutan Group, the Kaiser Kraft Group, GPC, Welco, Central Source and many more. 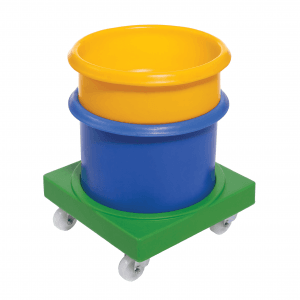 Although we offer a huge range of standard roto moulded products, if you have a bespoke product requirement please give us a call. 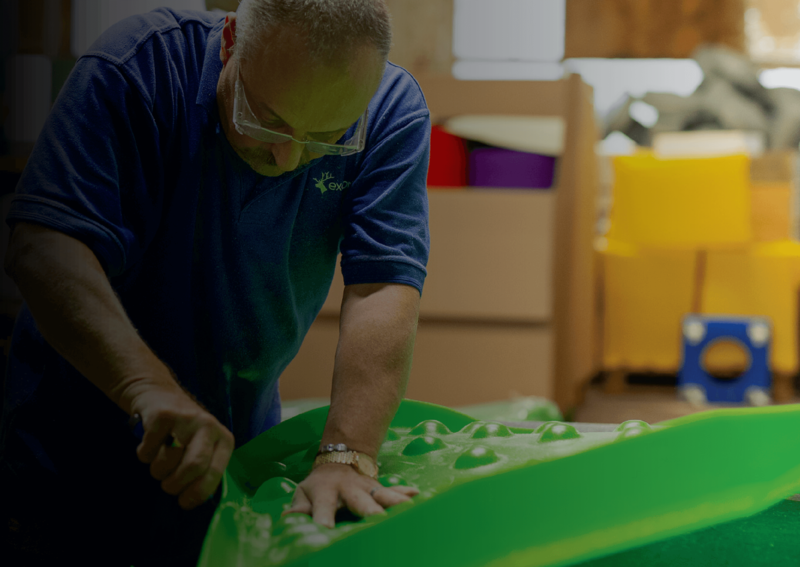 We offer very competitive tooling and product lead times, along with the ability for you to see your tooling in the various stages of production.